#TheGlobalGrid - Green Roofs: A Sustainability Voucher for Cities? Green Roofs: A Sustainability Voucher for Cities? 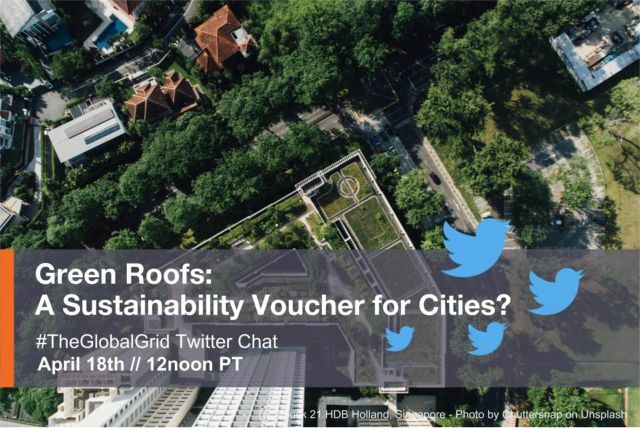 Sarah Essbai of The Global Grid just posted their Twitter Pre-chat Post online – see Green Roofs: A Sustainability Voucher for Cities? #TheGlobalGrid Pre-Chat Post for our upcoming Twitter Chat. “Sustainability sits at the top of the priorities of many cities across the world, especially since the adoption of the Sustainable Development Goals (SDG) and the Paris Climate Agreement by the United Nations in 2015. It is important that the impact of different sustainability measures and solutions, including green roofs, become measurable. More research and data should be collected, at the urban and metropolitan scale, to quantify the contribution of green roofs to achieving city sustainability goals. Measuring green roofs impact on stormwater management, air, and water quality would especially allow cities to strategically allocate resources for the installation of green roofs and make them part of city sustainability agendas. 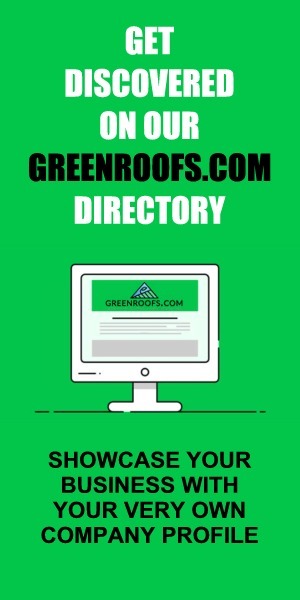 Does your city have green roofs? How do green roofs contribute to a city’s livability? And what impact do they have on a city’s overall sustainability? 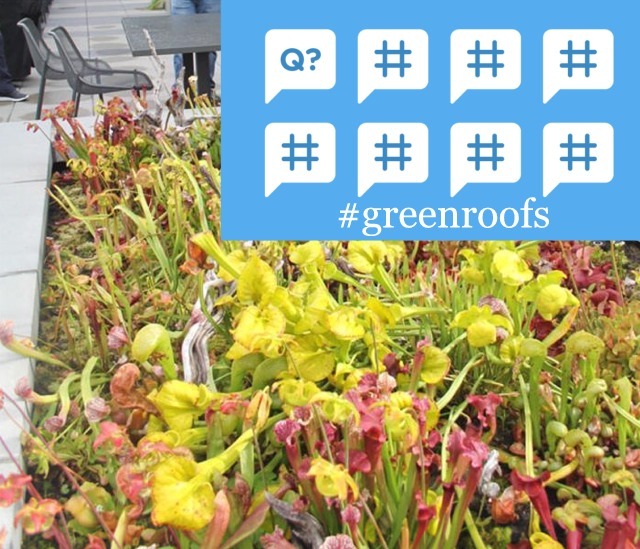 Join Dusty Gedge, Tesse Duste, Ben Flanner & me on April 18 for The Global Grid Greenroofs Twitter Chat! The Global Grid has three polls up on the Pre-Chat Post: Are there any green roofs in your city?, Which city has the highest rate of vegetated roofs?, and Which city has the highest rate of vegetated roofs? You can also read all about How To Do It there, in case you’re new. Convert for your time zones, and we hope to hear from you at #TheGlobalGrid Twitter chat with us #Greenroofs next Wedenesday, April 18th, 2018 from 12pm – 1pm PT!